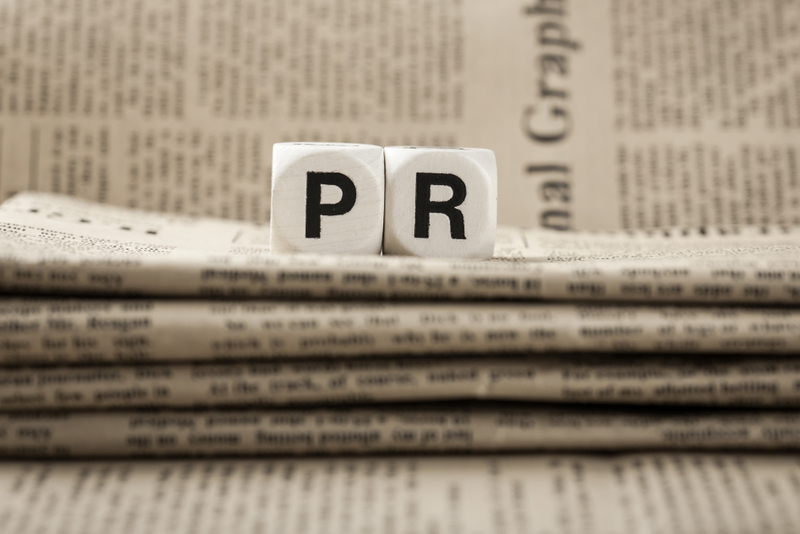 When creating any PR campaign, it’s important to identify what metrics will be used in order to reach the campaign objectives. With so many different channels now available to communicate with target audiences, it’s essential to understand the value and success of each channel by regularly using metrics to analyse performance. When running PR campaigns for the Built Environment, it’s easier to evaluate the PR campaign regularly to establish what is working and what isn’t. Know them – know what they want, and what they expect. Research is key to any campaign. Has your audience heard of you? If so, what else do they want to know? Do they know enough about your brand? Set yourself a list of questions and mould your campaign around the answers. It’s fine to be putting out a high volume of content, however analysing the response is just as, if not more important. As a wise woman once said, it’s about “Quality” not “Quantity”. A lesser amount of quality articles will obtain a higher amount of traction than a batch of articles with uninteresting and unengaging content. Were your businesses key messages portrayed? Is your business being showcased in a positive way? Compare the engagement and the traffic produced against other releases – you’ll soon be able to highlight what aspects work against those that don’t. Analysing web traffic before and after any campaign is a great way of judging whether or not you ‘got it right’. Be sure to record traffic levels via tools such as Google Analytics prior to and after any campaign. This way any spikes in traffic can be identified to analyse whether or not what you are putting out is working – link these spikes back to any calls-to-actions within your website. A good indicator of success is the level of coverage given by the press and the media. Should you receive a large number of mentions within target media areas, the level of views by the audience will produce and raise awareness for your business and your offering. By multiplying the number of mentions by the total circulation of the publication, this will give you the total number of ‘Media Impressions’. Also, set up Google Alerts for your company name and your priority keywords. Social coverage is key to a successful PR Campaign. You should not only measure the clicks and the successful call to actions but also the mentions received. Have your mentions increased after your campaign? Has it got people talking? This is your main aim – be the start of a conversation and create engagement. Here at SMPR, we are a specialist PR Firm for the Built Environment sector. We have the knowledge on how to target new and existing audiences enabling us to execute successful PR Campaigns. If you’re looking to get people talking, we can help you to start the conversation. We offer bespoke packages to suit all budgets, prices start at just £1995 + VAT covering 3 months of PR & Marketing tailored to your Construction, FM or Energy firm.